We accept credit card, eftpos and cash. All payments are to be paid on the day of consultation. Failure to attend your scheduled appointment is unfair on other patients and your practitioners time so please provide 24 hrs notice if you are unable to attend a scheduled appointment. Failure to do so will incur a $60 fee. We understand that in exceptional circumstances this may not be possible and are happy to make exceptions at such time. CONTACT US SO WE CAN HELP YOU ACHIEVE YOUR HEALTH GOALS! Holly has been involved in the health and fitness industry for some 7 years, competing at an elite level in athletics, moving from interstate in 2008 to pursue this sporting dream and commence schooling at Deakin university. 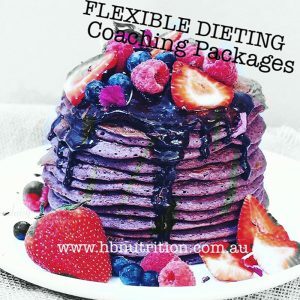 Flexible Dieting is a relatively NEW nutritional concept which helps govern your nutritional choices and ultimately meet your specific sporting or health/fitness and physique goals. 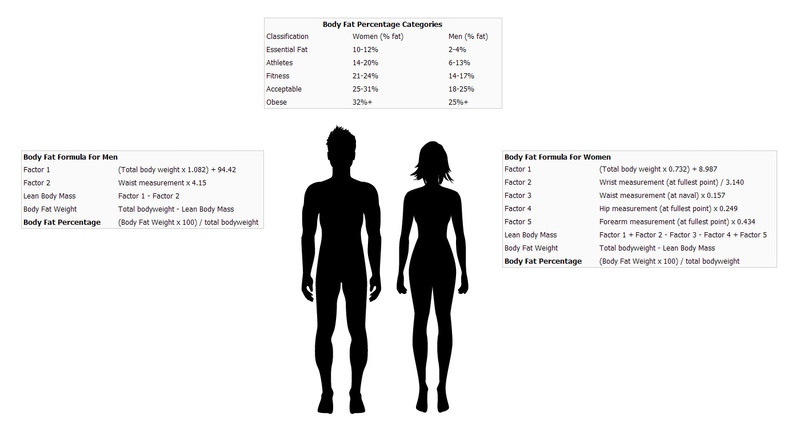 Not only will Holly provide you with set daily calorie allowances and specific macro-nutrient targets (carbohydrate, protein, fat), you will be educated about daily fibre and micro-nutrient requirements and the specific food groups and the amount needed to achieve nutritional balance and optimal performance. Flexible Dieting is exactly as it sounds, where your food selection is ultimately left up to personal preference without having to eat from a set meal plan. Your targets are reviewed weekly based on your progress. BF Fried Eggs & Bacon with Tasty Cheese & grilled tomato. *Please note certain medical conditions will prohibit the consumption of specific foods.